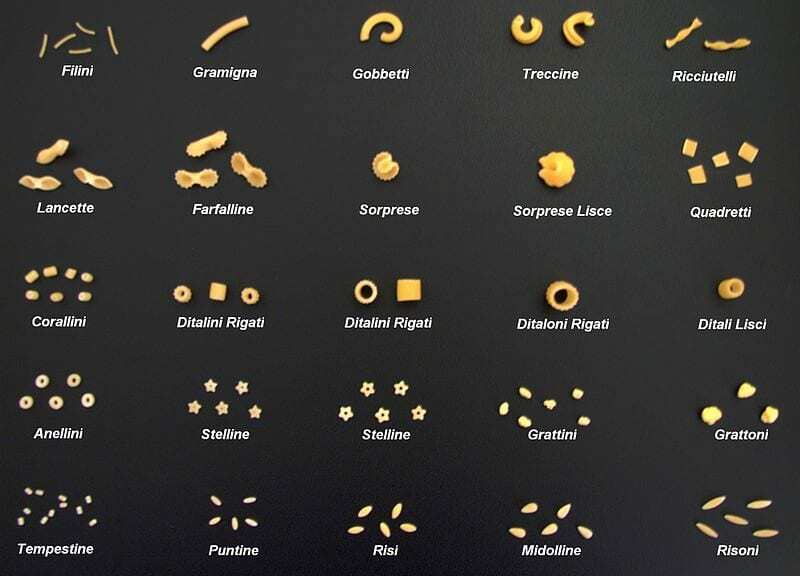 Do you know how many types of Pasta exist? 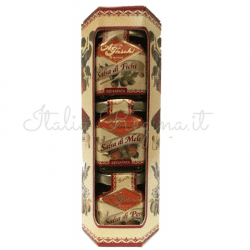 Pasta is the queen of Italian culinary tradition. 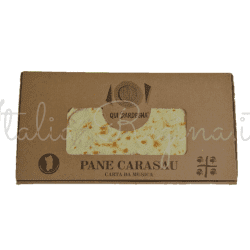 It is loved by adults and children and is seasoned with sauces of all kinds: vegetables, meat, or fish. 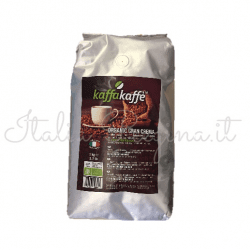 There are countless formats in Italy; some typologies are known all over the world while others are popular in the only source area. 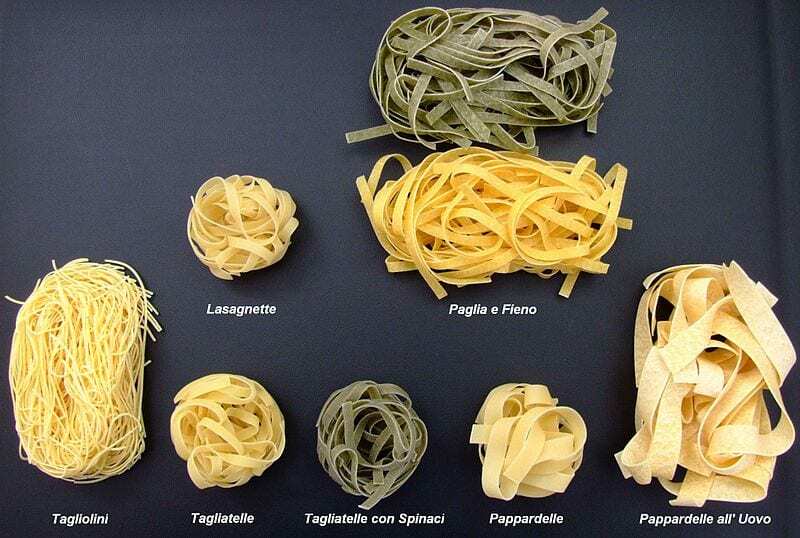 Long, short, or minced pasta is for all tastes: just choose what to cook and with which sauce accompany it! 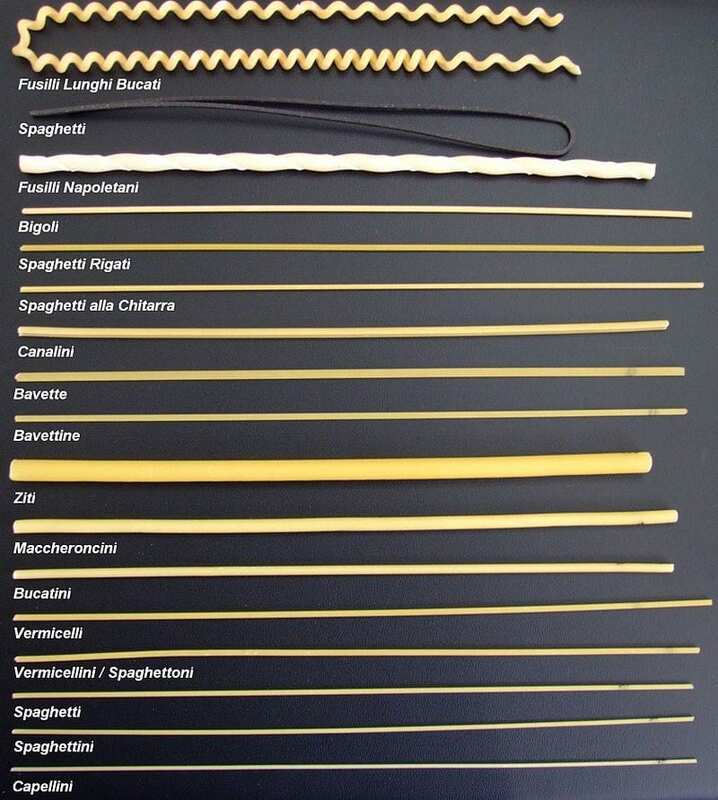 Below is a list of the best-known pasta sizes in Italy. Bucatini is typical of Lazio and is cable spaghetti internally. 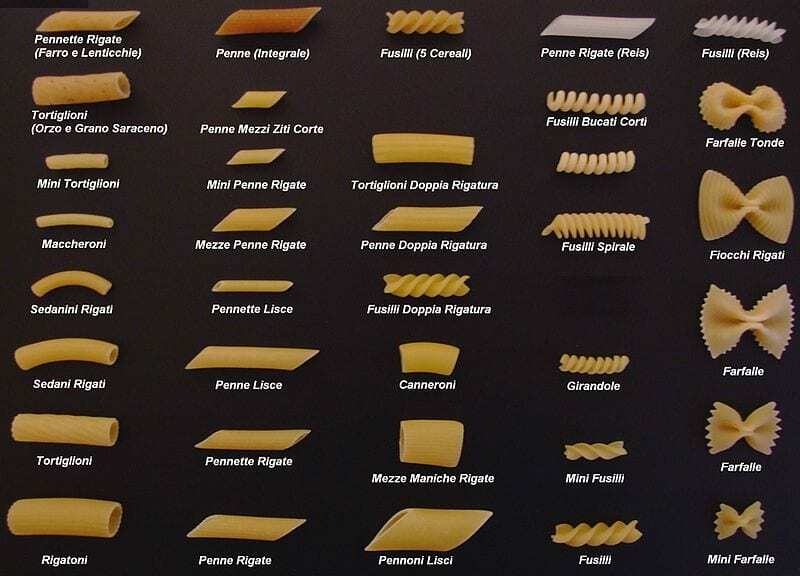 Trophies also come from Liguria and are characterized by an elongated shape, thin and rolled on itself. Fregola is typical of Sardinia of circular shape, mainly used with fish-based sauces.